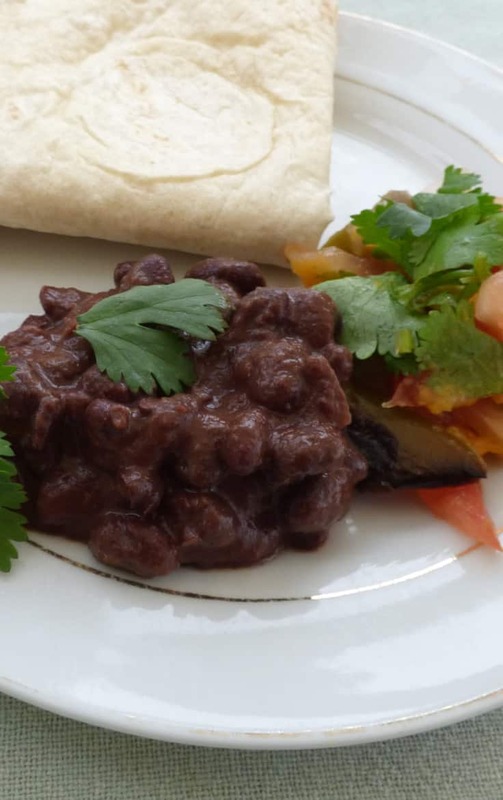 slow cooker black bean mole – perfect for tacos! 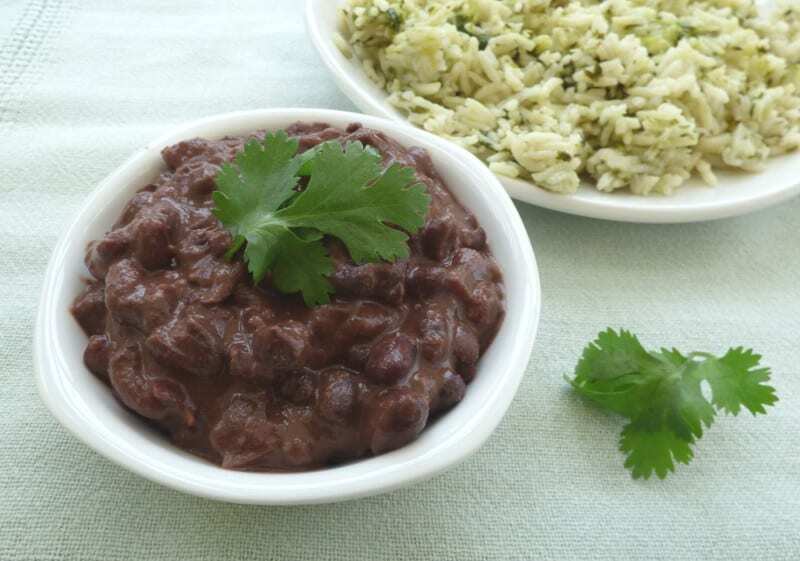 Slow cooker black bean mole – an intense chocolate flavour chilli that melts in the mouth. I’ve been making this meal for 10 years – I turned 31 last week, and first made it for my 21st birthday party. 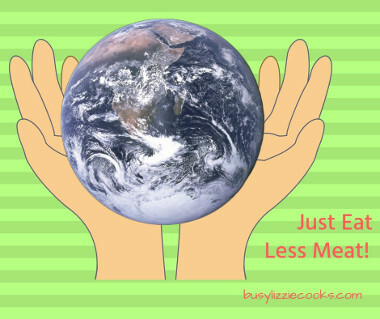 When cooking for vegetarians and meat eaters I tend to produce a big pan of cheap bean based food, then other smaller dishes, including 1 meat one, to pad it out and no-one has yet complained. Of course, if you serve it to vegans, make sure you use vegan dark chocolate. 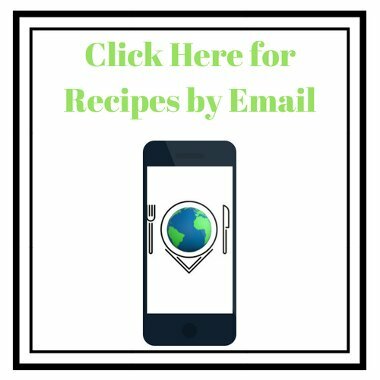 This recipe is based on one I found online, but have since been unable to trace. It was originally to be made on the hob, and contained flaked almonds and sesame seeds. I’ve removed them, as I’ll be feeding this to a toddler, and because of the expense. Feel free to add them back. I’ve also tweaked some of the quantities. I got a bit carried away with the cinnamon this time, but the effect was good. I use a small amount of extra hot chilli – add more if you know yours is less potent. The sweet, intense flavour of this Mexican dish makes it the perfect compliment for salads and salsas. This time I’ve served the black bean mole with my Roasted Red Pepper Salsa, and with a dish called ‘green rice’ from our Thomasina Miers Mexican cook book. I’ve also served it as a taco with roast sweet potatoes. It’s such a versatile dish, and as it can be made in the slow cooker with very little prep it’s perfect for summer days when you don’t want to be slaving over a hot stove. This quantity will easily serve 6 served alongside tortillas or rice and a salad or vegetable side dish. If you’re serving it with tacos make sure you don’t transfer too much sauce to the tortilla. 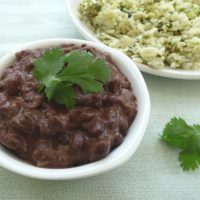 slow cooker black bean mole - perfect for tacos! A scrummy chocolate flavour vegan taco filling. 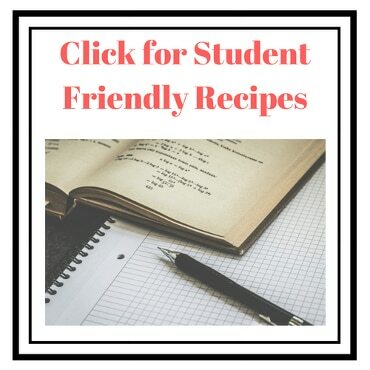 Tasty and easy, what more could you want! Soak the black beans overnight, or for 8 hours. Heat the tinned tomatoes, coriander, cloves, cinnamon and chilli together with the chocolate, broken up. Place the soaked beans, garlic and onion in the slow cooker. Mix the tomato and spice mixture in when it has begun to bubble. Add 750ml (3.17 us cups) of freshly boiled water and stir in well. This is great, love the recipe and good to have on hand for tacos all summer long!